The name “CASA PARADOX” defines fine living. 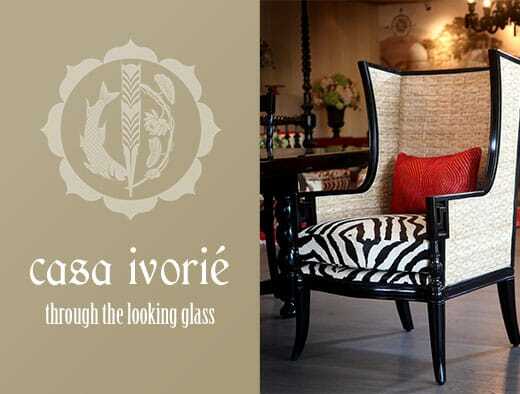 The brand embodies global refinement & an indigenous design sense, reflective of a contemporary & timeless design. 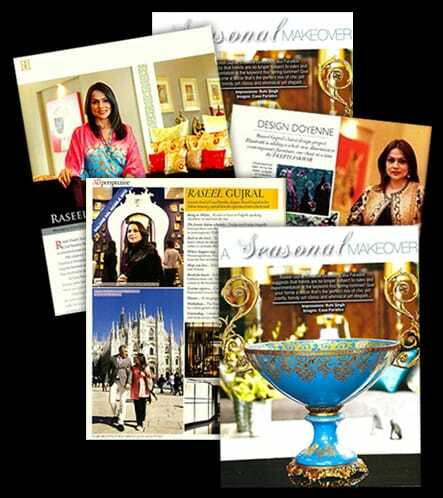 Casa Paradox is the brain child of one of India's leading Lifestyle designers Ms. Raseel Gujral and her husband Mr. Navin Ansal. 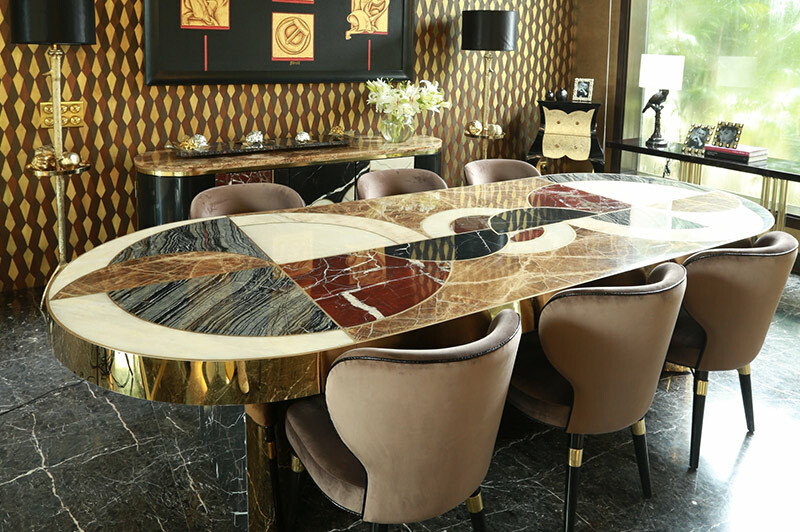 The company was founded with the objective of carrying out the business of Architecture & interior design and the production of furniture & home accents. An extremely original & personal signature characterizes this brand, which is synonymous to innovation, style and glamour. 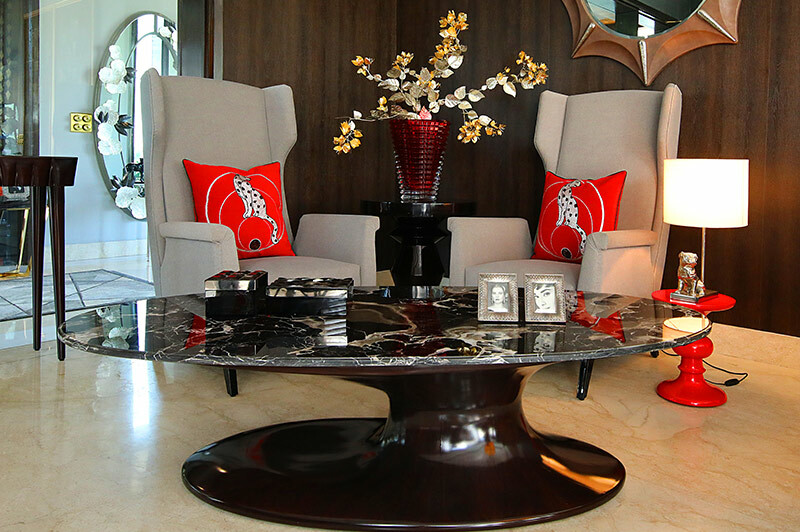 Casa Paradox transforms the lifestyle of its clients, by providing a space that is novel yet familiar, with the only constant being luxury and elegance. The brand represents designs that are permeated with elements from the past and merged with international contemporary trends. 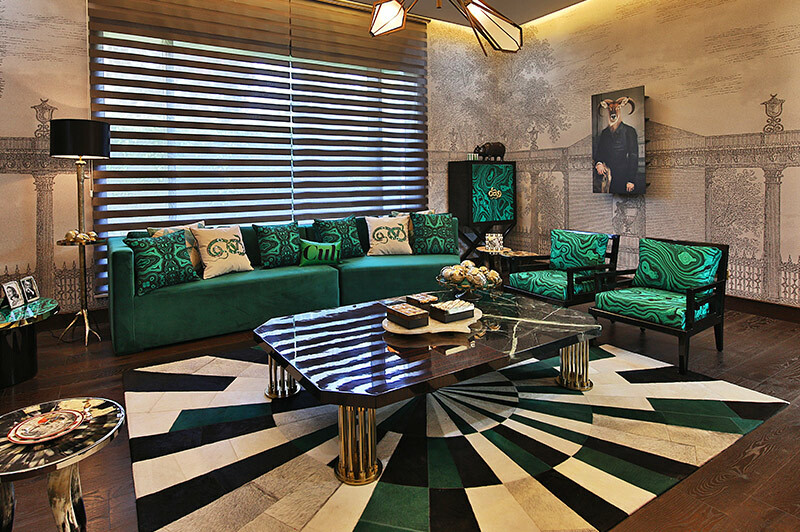 Established with a consummate vision of sophistication and luxurious living, Raseel Gujral Ansal Design is the brain child of one of India's leading lifestyle designers. 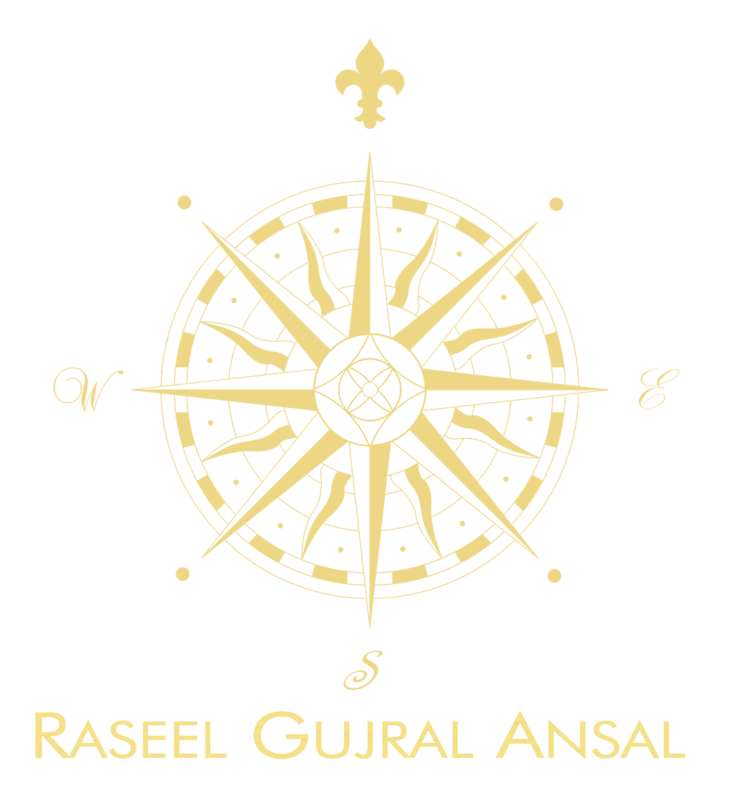 Raseel Gujral Ansal was born in 1986. 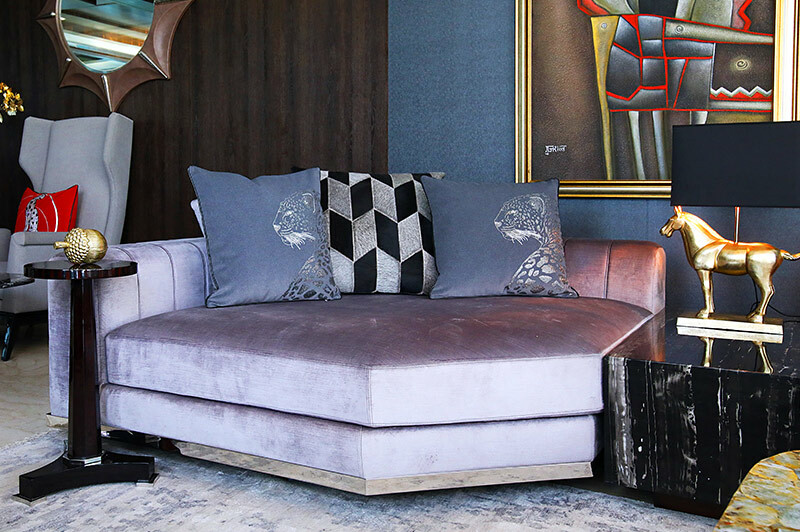 Her sole objective of carrying out the business of exterior & interior design and the production of furniture & home accents has taken Casa Paradox to great heights. Our in-house design team revolutionizes innovative exterior design that is not only functional but immensely engaging and is a true collaboration between the vision you share and the creative genius of Raseel Gujral’s translation of it into rousing architectural marvels. 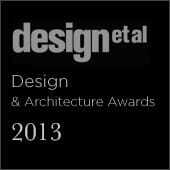 We pride in our affiliations where every relationship is tailor-made and every design is site-specific. 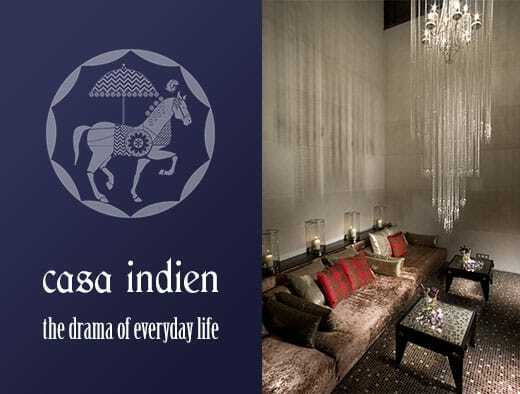 Co-founded in 1993 by India’s leading lifestyle creator Ms. Raseel Gujral and businessman Mr. Navin Ansal, Casa Paradox symbolizes fine living with the showcase embodying global refinement and an indigenous design sense reflective of the contemporary & classic designs from the world of interiors. 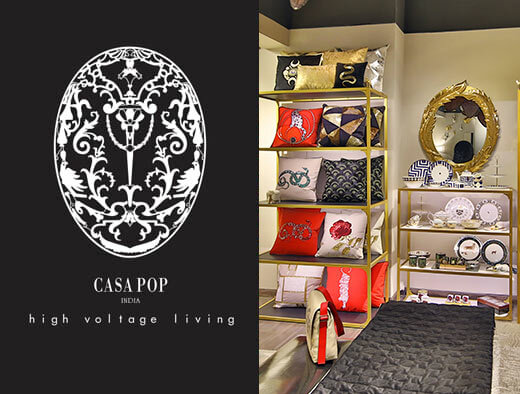 On the other spectrum is Casa Pop, the young and kitschy pret diffusion line of Casa Paradox emphasis on ‘High Voltage Living’ with a design language that is born in India, made in India. Domus Red is a Real Estate Development firm & brokerage agency focusing on the high end residential segment in New Delhi, India.